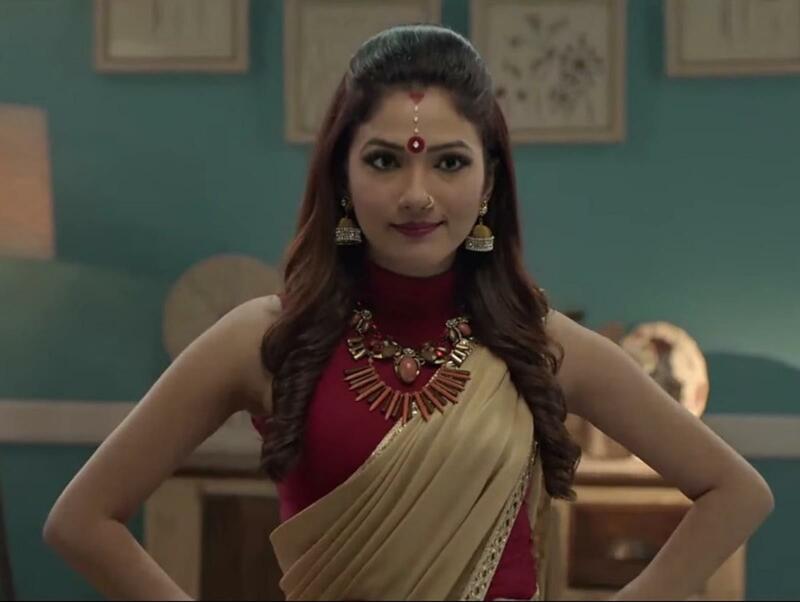 Home » Television News » Khatron Ke Khiladi 9 contestant Ridhima Pandit to be a part of an exciting show and it's not Khatra Khatra Khatra! Khatron Ke Khiladi 9 contestant Ridhima Pandit to be a part of an exciting show and it's not Khatra Khatra Khatra! This season of the popular stunt-based reality show aka Khatron Ke Khiladi 9 happened to be one of the most exciting and entertaining seasons so far so much so that it managed to remain on the first position in the BARC TRP list that comes out every week. The show hosted by Rohit Shetty had super entertaining participants some of which included names like Bharti SIngh, Vikas Gupta, Haarsh Limbachiyaa, Shamita Shetty and even Ridhima Pandit. The trophy was however lifted by Puneet J Pathak and the top three finalists also included Aditya Narain and Ridhima.Talking about the lady, she received a lot of popularity through her show Bahu Humaari Rajni Kant Hai and in the reality show too, she performend well but wasn't able to do the last stunt on time. After the show got over, she started doing Colors show Khatra Khatra Khatra. ALSO READ: Ankita Lokhande celebrates Holi 2019 with boyfriend Vikas Jain and has something special to say about him! 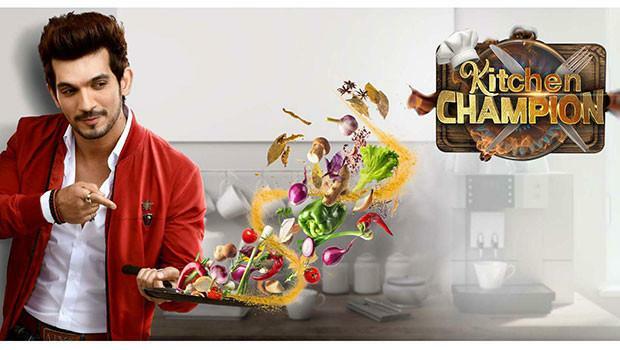 Well now there are reports that she will soon be a part of an exciting project on the same channel and it is none other than Kitchen Champion, which happens to be a cooking competition between different celebrities, hosted by Naagin fame Arjun Bijlani. The show has till date witnessed a lot of celebrities, some of which include Surbhi Jyoti, Karanvir Bohra, Karishma Tanna, Karan Tacker, Mohit Sehgal and Shakti Arora. READ NEXT >> Watch: Indian girl drinks alcohol in front of her parents; the reaction of parents will laugh your head off!